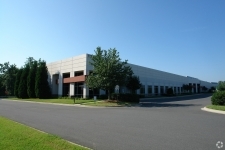 North Carolina is one of the fastest growing states in the country and, as a result, North Carolina commercial real estate listings have grown in size and scope. The gross state product in North Carolina is approximately $425 billion as of the 2010 census. While in the past, the economy of North Carolina was based on items such as tobacco and furniture; today the state's economy is diverse and includes finance, biotechnology and engineering. 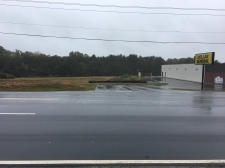 Rural commercial land in North Carolina is dedicated to a variety of outputs including poultry, eggs, tobacco, milk, sweet potato and soybeans. 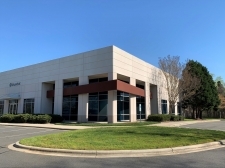 North Carolina commercial real estate listings are most plentiful in 15 metropolitan areas including Asheville, Charlotte, Raleigh, Durham-Chapel Hill, Jacksonville, Wilmington and Winston-Salem. Charlotte has the largest population overall, as it was estimated as 731,000 at the 2010 census. North Carolina hosts 5 Fortune 5000 companies and is a large banking center. Many of these areas have experienced rapid growth in population and, as a result, quality North Carolina investment property can be found. 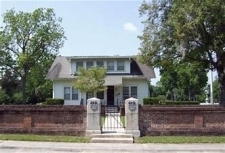 Second Floor Office Suites available for lease in Magnolia Village at 1022 Grandiflora, Leland, NC. 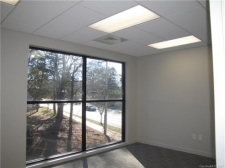 2,650 Square foot first floor office suite for lease at 2528 Independence Blvd in Barclay Commons. 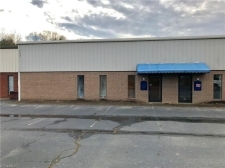 5,776 SF Class A flex for lease - Nations Ford Rd. Recently renovated, restaurant with new equipment for lease. High traffic, high visibility location. 2nd generation turnkey restaurant space available. 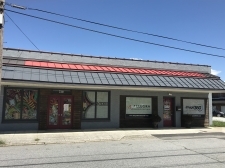 Great opportunity to lease retail space on Main Street in downtown Welcome, North Carolina. 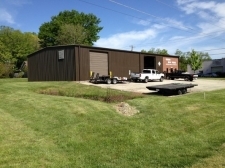 24,000 SF +/- Available For Lease at Portside Warehouse.